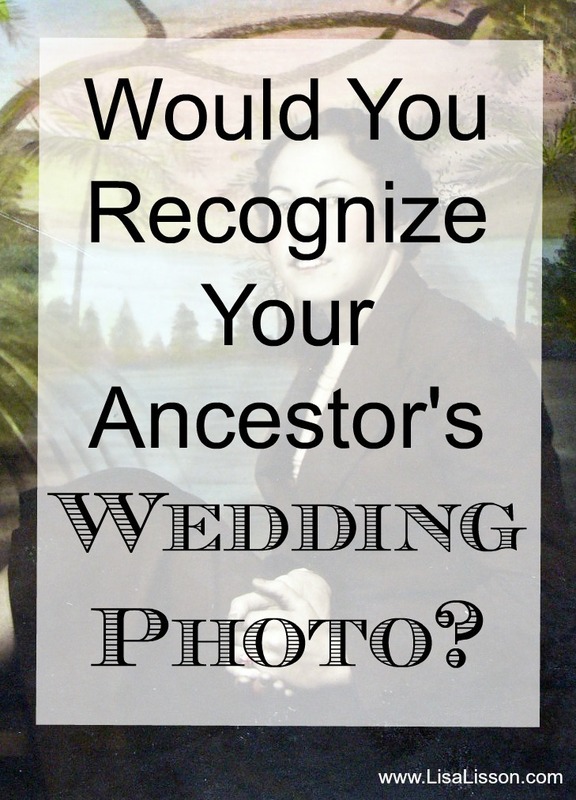 Would You Recognize Your Ancestor's Wedding Photo? | Are You My Cousin? Do you have a wedding photo of your ancestors in your collection? Would you recognize your ancestor’s photograph as a wedding photo? Photography started in the 1840’s but wedding photography did not become popular until the late 19th century. Even then, those of lesser means could not afford a formal wedding portrait. The earlier photographs were studio portraits. The photography equipment was too cumbersome to transport. Technology also had not advanced to the point of taking candid photographs of the actual wedding event. Often couples would pose before or after the wedding for a portrait in their best clothes or “Sunday clothes”. Brides did not always wear bridal gowns. A new dress or their “Sunday best” was sufficient. It was not uncommon for the photograph to just be of the bride. For example, in rural farming communities of the south, it was not practical or prudent to spend money on a dress to be worn only once. If a new dress or suit was purchased, the intent was it would be worn again. Wedding photography began to grow in popularity after WWII during a time referred to as the “wedding boom”. The technology had progressed for location shoots to be easier and less expensive than a studio portrait. Still film could be expensive and photographers would often stage candid shots at the wedding. Taking photos by the general population grew in popularity from the introduction of the Brownie camera in the early 1900’s. Family and friends were also the source of wedding photos. This is the 1938 wedding day photograph of my grandmother Anita Carr who married Arthur Crafton Talbott. The couple married in South Boston, VA. 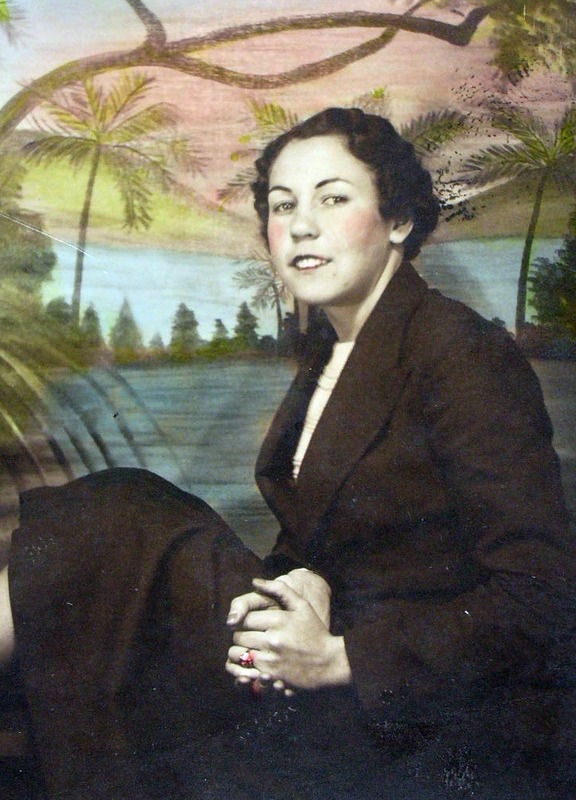 This photograph had been in my collection for several years before I asked my grandmother about it and is one of my favorites of her. She took one look at it and stated it was her wedding day picture and she disliked it! (Okay…..that confused me.) She never did say why. The point is she did not wear a traditional white wedding gown. She couldn’t afford one. This was the only photograph taken to commemorate the day. 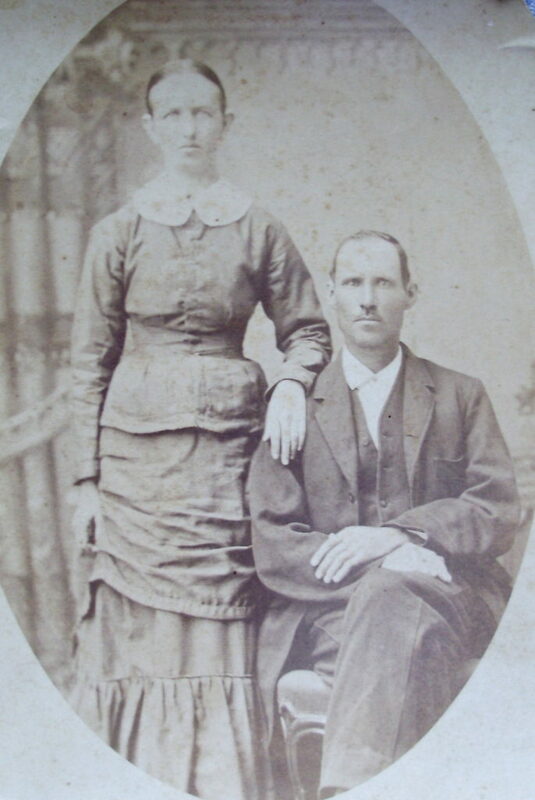 This is Clara Holt and William Haley posing for an 1883 wedding portrait. This photograph is actually a cabinet card and was taken in a photographer’s studio. Notice the backdrop behind the couple. (If you follow my regularly, you have met Clara and Will in previous posts.) Like many, Clara and Will wore their finest clothes. Perhaps Clara made her dress and/or Will got a new suit. Here is one more example of a 1938 wedding photograph. 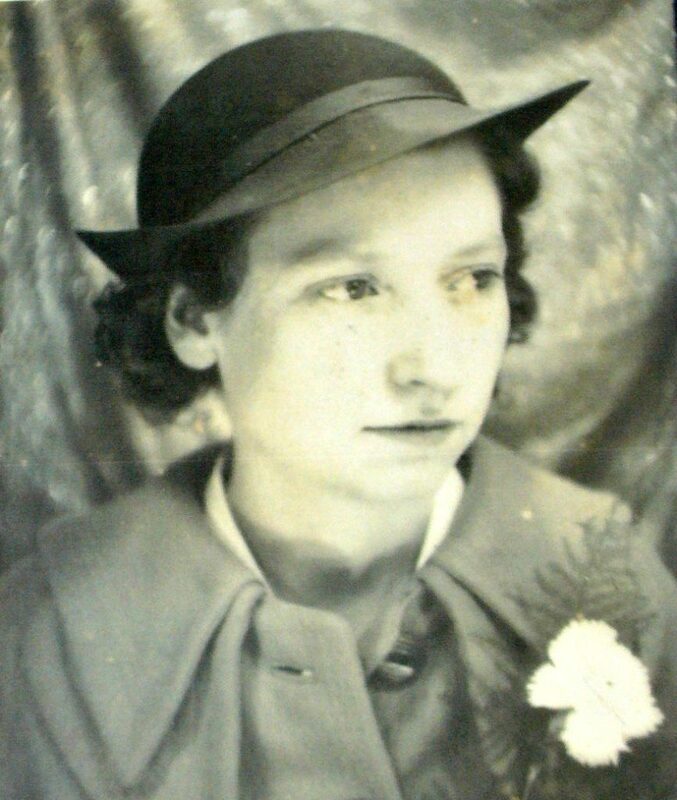 This is Cecile White of Surry County, NC who married Lester Howard of Guildford County, NC. Like Anita Carr, a fancy dress to be worn only once was not practical or affordable. How do you determine if a photograph is a wedding photograph or not? Ask your family members. With email and social media, it is easier than ever to share a photograph and ask the history surrounding it. Search newspaper announcements and society pages. Often the bride’s dress is described. You can match the description to the photograph. Determine the date or time period of the photograph. Is the photo of the correct time period to even be the wedding photograph for a bride or couple? 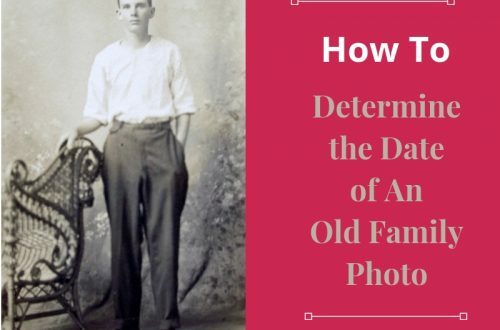 Read more at How to Determine the Date of an Old Family Photograph. 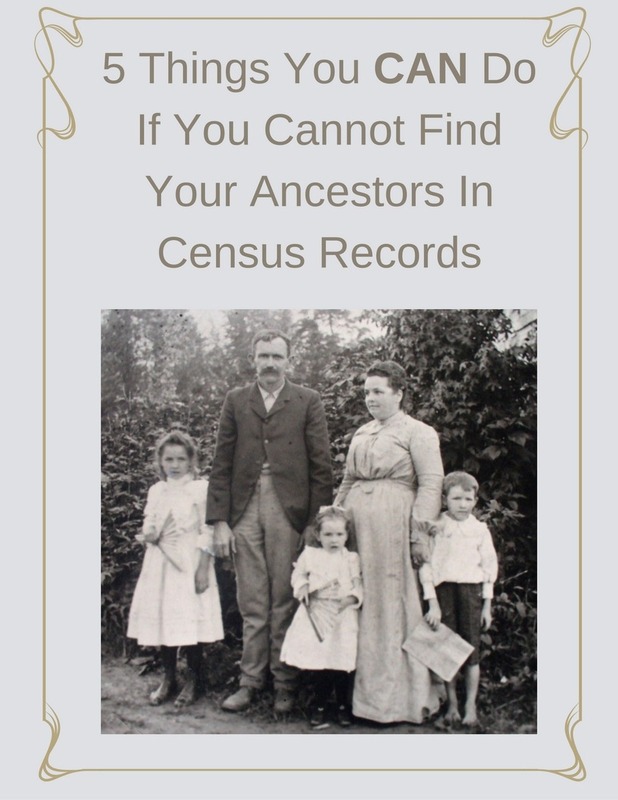 Research marriage records to learn who witnessed and or attended the couple’s wedding. If the photograph has several people in it, beside the bride and groom, are the others known members of the wedding party. 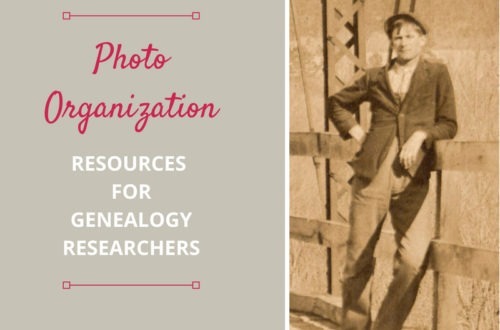 Look closely at your ancestors’ photographs. Do you have a wedding photograph among them? Share your ancestor’s wedding photograph on the Facebook page! Quick question on the Cecile White photo. Do you know anything about that background? Was it exclusive to a place, or was it produced en masse? I have an old family photo in front of a very similar, if not the same background. Any info would be appreciated. Thank you!! Anna, This is so interesting! I do not know anything about the background or where the photo was actually taken. 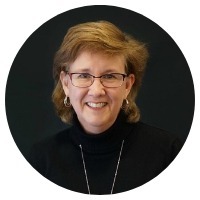 Cecile White was from Surry County, NC. 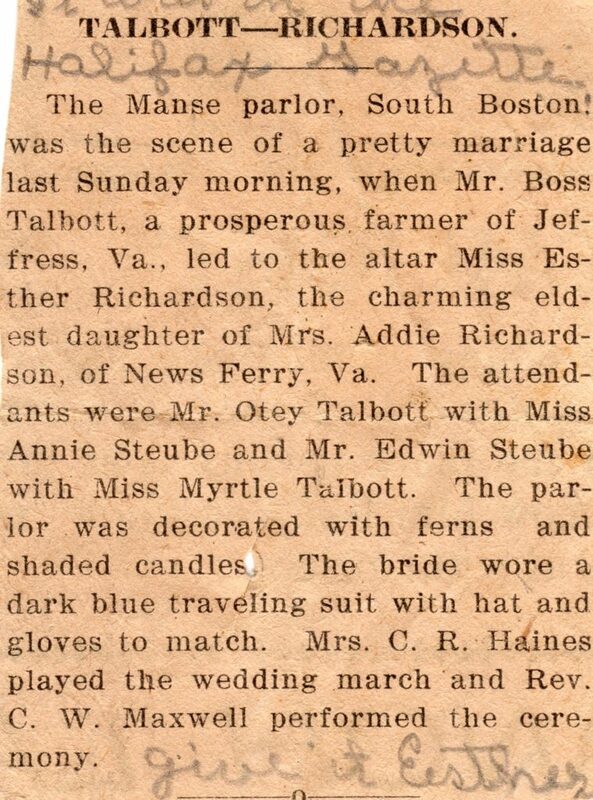 She met and married Lester Howard in Greensboro, NC and they married in Danville, VA. 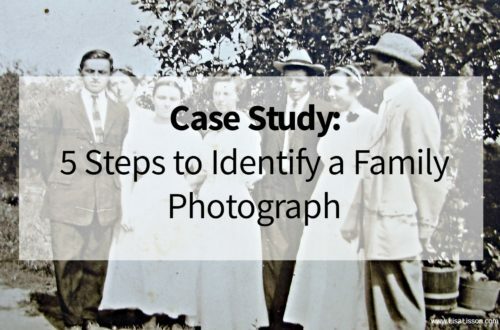 I suspect the photograph was taken in Guilford County, NC or possibly in Danville, VA. Would your family photograph have been taken in one of those locations?